It sounds like a place to avoid like hell when you’re on vacation. 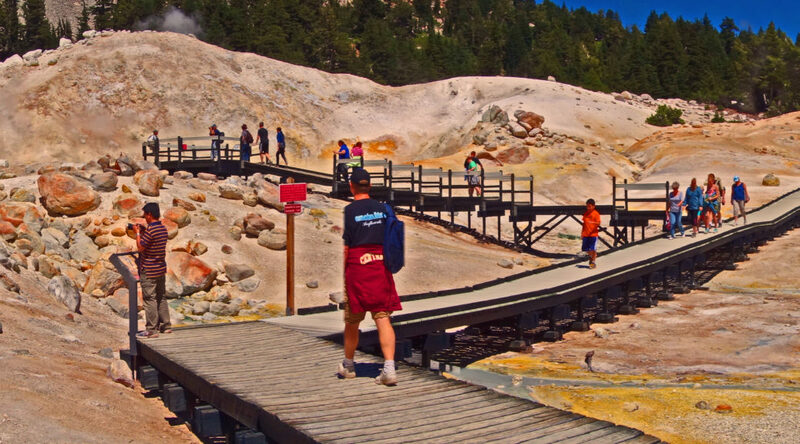 But Bumpass Hell, the top hydrothermal feature in Northern California’s Lassen Volcanic National Park, is one of the “must-see” stops along the 30-mile-long main road through the park. “$30 park fee?” That’s what my wife said after reading an article in our local newspaper about what it costs to “get in the door” at Grand Canyon National Park. That sounded high to me, so I checked the park’s Website. Yep, it’s $30 for a 7-day pass for a single non-commercial vehicle and its passengers. Only staying part of one day? Just doing a “drive-thru”? It’s still $30. Come on a motorcycle and you’ll save $5. Come on foot and keep $15 in your wallet. 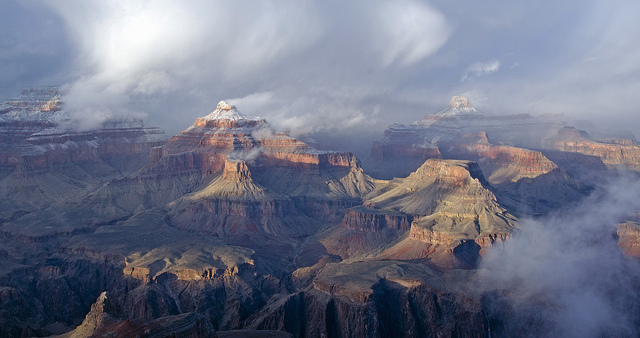 Still, it seems like a grandiose fee to see that grand view. But what about the other national parks? What are the entry fees there? When I made a guest appearance last month on the award-winning NPR podcast, “Journeys of Discovery with Tom Wilmer,” the show’s host and my travel writing colleague, Tom Wilmer, and I discussed visiting U.S. National Parks during this year’s centennial celebration of the establishment of the National Park Service. 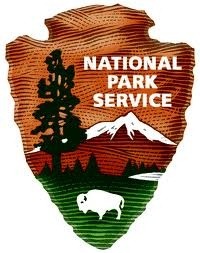 Both the general news media and travel publications and blogs have been making much-ado about the 100th year of service by the NPS, and in honor of that agency, PBS stations have been re-running Ken Burns’ 2009 documentary series, The National Parks: America’s Best Idea. 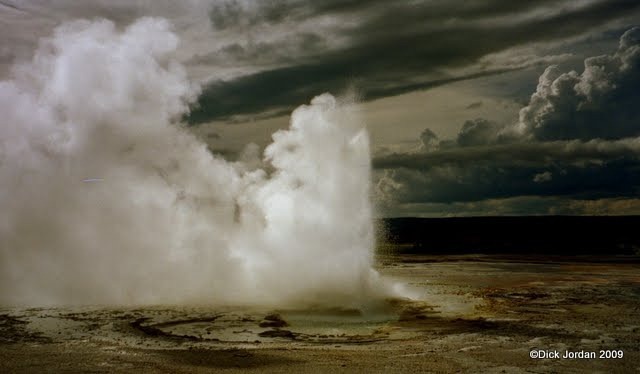 But what may have been overlooked in the hoopla over the park service anniversary, is what made creation of that government entity necessary: The establishment of the world’s first national park, Yellowstone, decades earlier in the post-Civil War era.